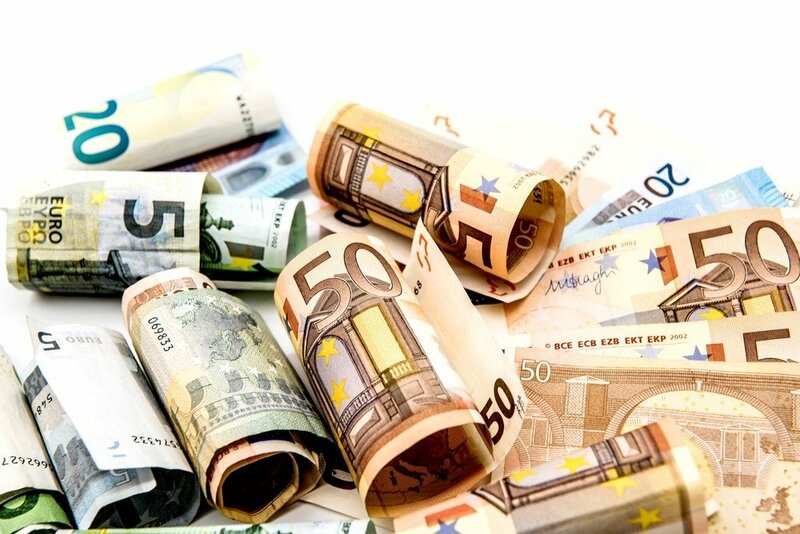 Lithuania ran a current account surplus of €37.1 million in the first quarter of 2016 compared to a deficit of over €300 million in the first quarter of 2015. The current account surplus was equal to 0.4% of GDP for the period, said Lithuania’s central bank. Growing surpluses in the services and secondary income balances more than offset deficits in the primary income and foreign trade balance, the Bank of Lithuania said. 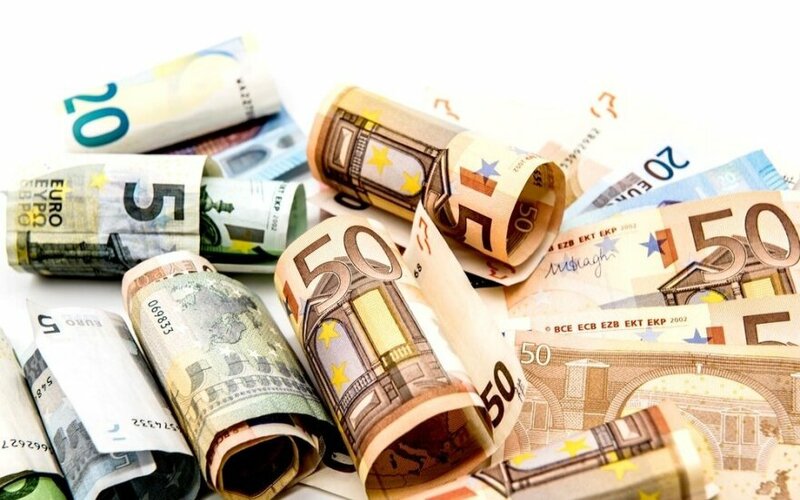 In the first quarter of 2015, Lithuania ran a current account deficit of €318.8 million or 3.9% of GDP in that period.